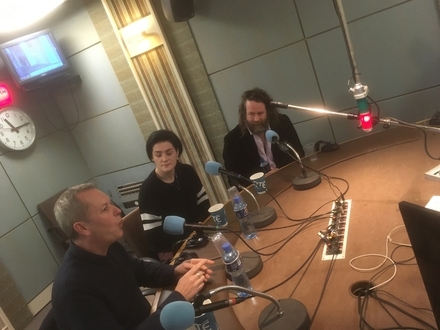 Brendan is joined by Liam Ó Maonlaí of the Hothouse Flowers, May K from Le Galaxie and Peter Devlin from the Devlins. 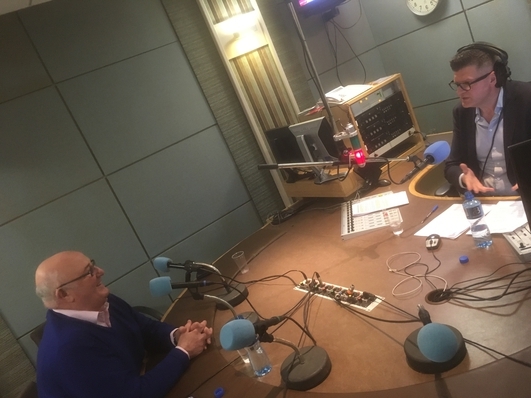 Brendan is joined by Senator Gerard Craughwell who wants to put himself forward to be President of Ireland. 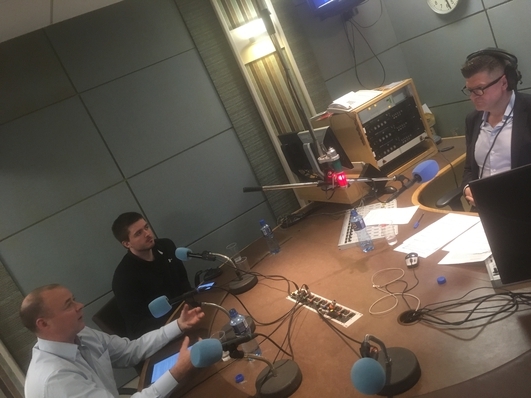 Brendan is joined by graduate Daniel Halloran and Hugh McAtamney who is Head of School of Media at DIT. 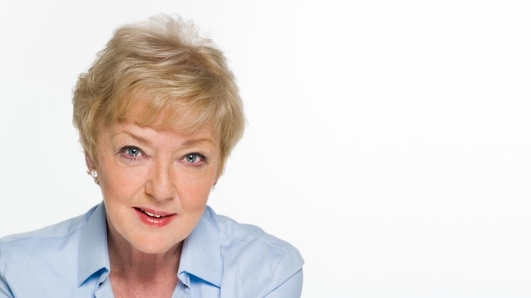 Brendan talks to travel writer Michelle Jackson about a new Ireland Spain ferry route.